Motorola Moto E5 Plus launch Date Confirmed In India: - this smartphone is already launched in the month of April in Brazil but now Motorola is planning to launch this smartphone in India as well as. As we all know that this smartphone having good battery and good display. This smartphone is coming in July 2018. This smartphone is coming with 6iunch IPS LCD HD+ display (1440 x720 pixels ) resolutions . This smartphone having 12Mp Primary camera with F/2.0 with LED flash and having 8MP Front facing camera . Now talk about the processor this smartphone is coming with Qualcomm Snapdragon 435 processor and having Adreno 505 GPU. 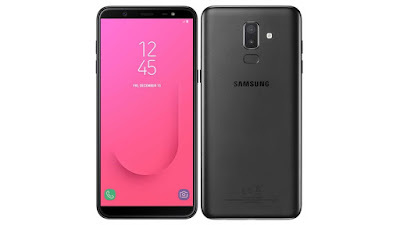 Now talk about the RAM and internal storage about this smartphone this smartphone is coming with 3GB RAM and having 32GB internal storage and having expandable SD card slot which is up to 256GB. 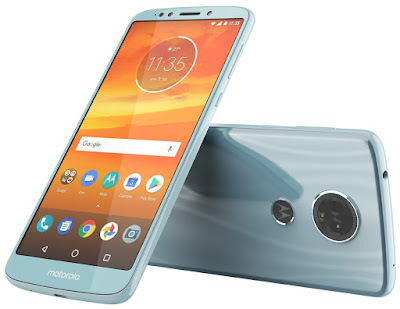 This smartphone is coming with Android 8.0 Oreo Out Of the box and coming with almost full Stock android but as we all know that in the moto smartphones we will get some moto app which enhance the moto experience. This smartphone is coming with 5000mAh battery which is amazing and this will give you amazing battery backup and Moto Claims to offer 6 hours of usage in 15 minutes of charging respectively. This smartphone will launch in India in the month of 10th July 2018. 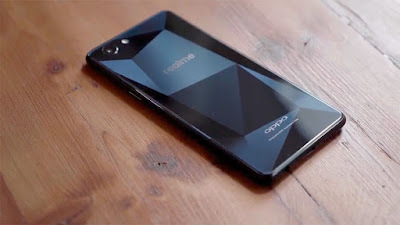 As per the April launch the price of this smartphone in India will be around Rs.12, 999 .